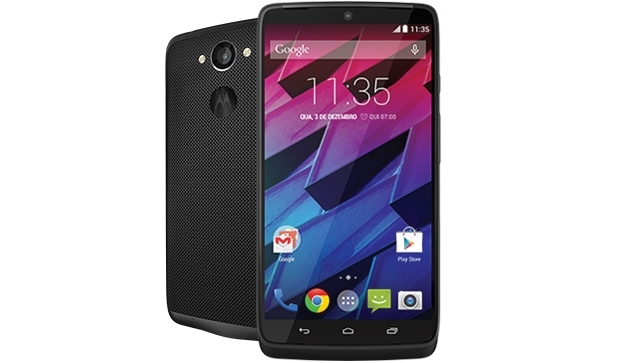 Early this morning, Motorola officially announced a variant of the Verizon Droid Turbo for select international markets in the Moto Maxx, which is identical in terms of hardware specifications to the Droid Turbo. For the Brazilian launch beginning today the phone will feature only one model in the 64GB Ballistic Nylon backing at the equivalent of $870. The Latin American launch that includes the Mexican market later this month will also consist of the above model with pricing yet to be confirmed. 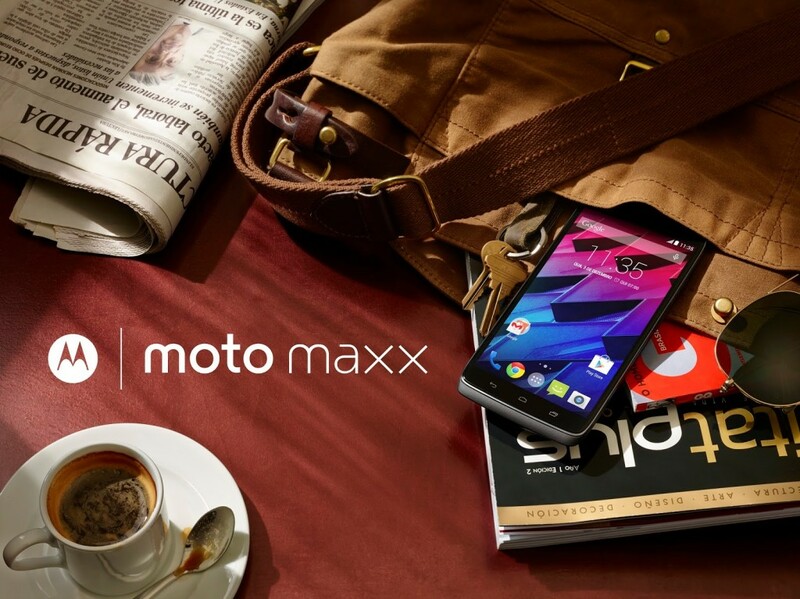 The phone features the same Quad HD display, Snapdragon 805 processor with 3GB RAM and a 21-megapixel camera with the dual LED flash carried over from the current Moto X along with a turbo charging feature that allows up to 8 hours of use after a 15-minute charge with the included Motorola Turbo Charger thanks to the unconventionally large 3,990mAh battery built into the phone. As Motorola is only releasing the phone in selected markets, it’s unlikely to see an official US release owing to exclusivity agreements involving the Droid Turbo.